There’s more to training a horse than beating it to submission and breaking its will. You get better results by working toward building a relationship based on trust instead of one built on fear and resentment. The first step in producing a well-behaved and skillful mare is getting the best horse tack in Utah. The quality of training that a horse undergoes determines how productive, confident, and accomplished a horse becomes. Given that horses are ten times bigger, stronger, and faster than a human being, it helps to be smart in your approach. The best training methods entail changing the mental and physical behavior of the animal by showing it what to do instead of what not to do. Unless you’re training a racehorse, it best that you start the training when the horses are between three and four years. At that point, their skeletal structure is well developed and can handle the weight of a rider without compromising them physically. At this age, they are also developed mentally and can learn quickly. The training should entail teaching them basic ground manners such as learning to lead, stand for the farrier, and cross-tie. You need to get the horse used to bathing, grooming, and the application of the fly spray. Such an approach builds trust and gently breaks the horse. A strong relationship between a horse and its handler can last a lifetime. Gentle breaking is quite useful because it follows the “monkey see, monkey do” method. The method capitalizes on the strong and trusting relationship that develops between a horse and its handlers. The horse in training must observe a fellow horse engage in an activity without fear. You can then reinforce the behavior with treats and build trust quickly. If you put some fleas in a jar, they will jump out and secure their freedom. If you put the lid on the jar, the insects will quickly learn to jump lower to avoid crashing into the cap. If you now take off the cover, the fleas won’t jump off as they have been conditioned to jump to a certain level. The same case happens when you choose to break a horse rather than train it. Brutal training entails forcing your will on the animal until it breaks and complies. Such an approach was popular in the days of yore, but it’s not as effective as gentling. Forcing the horse to obey makes them resent you and act up more often. Training a horse is more mental than physical – you will get better results by developing the horse’s mental attitude. The best trainers take a horse’s strength and muscles and use them to play the game they want the horse to take part in. 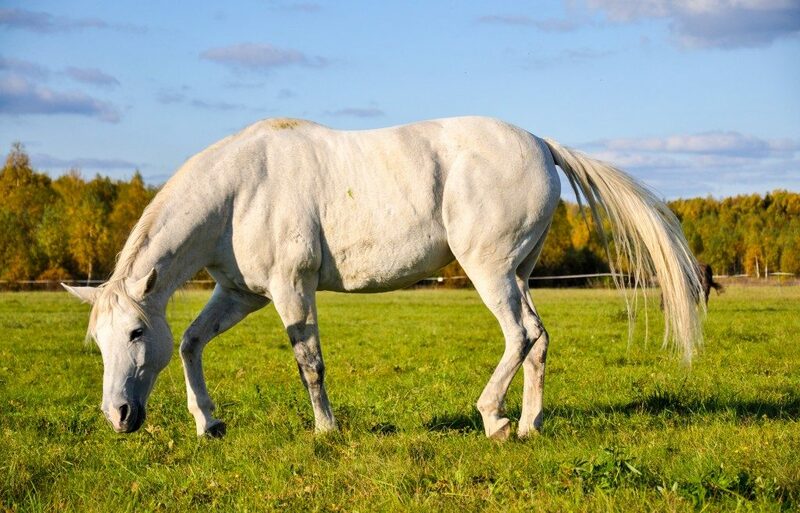 Using horse logic to communicate with the animal helps to transform them into what you want them to be. In addition to having the right gear, you need a proper approach if you want to get great results when training a horse. Adopt a training method that entails building trust with the animal. 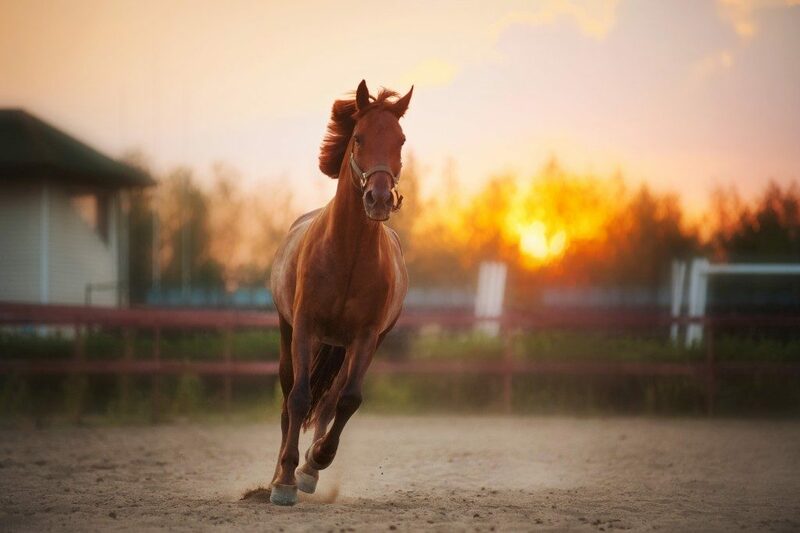 Gentle training produces horses that are both confident and skillful.